Do you like your chicken Kentucky fried? 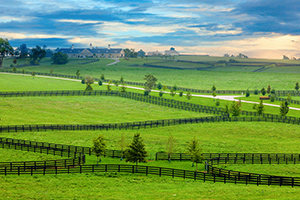 Kentucky is known for quite a lot: horse racing, bluegrass music (and actual bluegrass), bourbon distilleries, and more. Do most of those things sound good to you? Just how Kentucky are you? Take our fun quiz to find out!